No green light? Try plugging the cable into another power point to make sure that the cable is working properly. 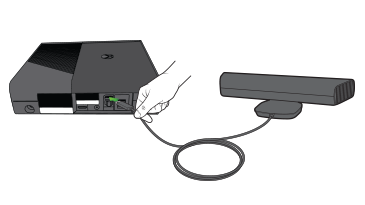 If you need to replace the cable, contact Xbox Support using the Assistance information at the bottom of this page. Would you like to contact Support regarding the "Error code C000022D occurs when you get a red light on the Kinect sensor" issue you were reading about or a different issue?